The health of rivers has a direct impact on local businesses. Ed Huck Marine supports Plan 2014 to restore the St. Lawrence River, one of America’s Most Endangered Rivers® of 2016. 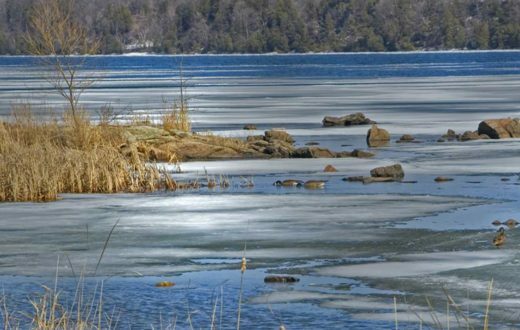 Guest post by Peter Johnston is a part of our America’s Most Endangered Rivers® series spotlighting the St. Lawrence River. Tracing its roots to 1889, Ed Huck Marine has been around for much longer than the Moses-Saunders dam. 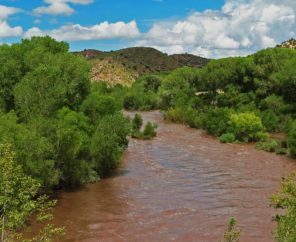 The business now owned by the fourth generation of the Huck family has seen, first-hand, the damage that poor water level management has had on the environment and area businesses. 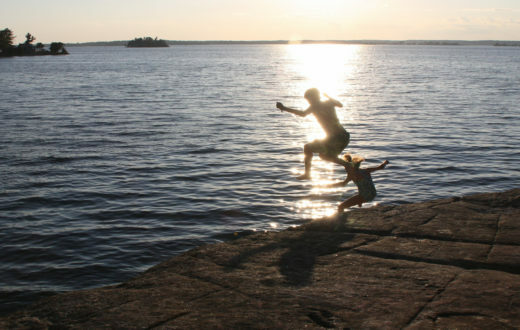 Take a moment and think about the indispensable ways the St. Lawrence River impacts our daily lives. 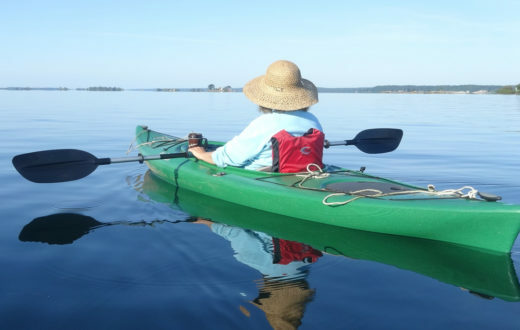 Whether it is through recreational boating, fishing, tourism or the simple enjoyment of a healthy river – this great place underpins our economy and stands at the center of our region’s way of life. 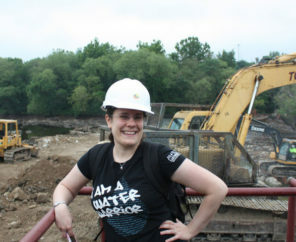 My livelihood as a marina operator depends on a healthy St. Lawrence River. The quality of this waterway has made this one of the premier boating destinations in North America. My son who competes in bass fishing tournaments depends on a healthy St. Lawrence River and its fishery. Healthier lake and river wetlands will support stronger populations of native fish and wildlife, improving the area’s hunting, angling, and wildlife-viewing opportunities. The Nature Conservancy estimates economic benefits, just from improved wildlife recreation, of $4.0 million – $9.1 million per year. Plan 2014 will enhance this ecosystem and improve the economy at the same time. Secretary Kerry and Minister Dion need to implement Plan 2014 today. Peter Johnston is co-owner of Ed Huck Marine, a company located on the St. Lawrence River in the Heart of the 1000 Islands. 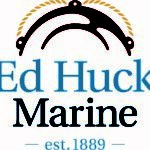 Since 1889, Ed Huck Marine has been providing area boaters with the finest brands and services available. Please send a copy of Plan 2014 to me so I can read what you are wanting me to endorse. Thank you.